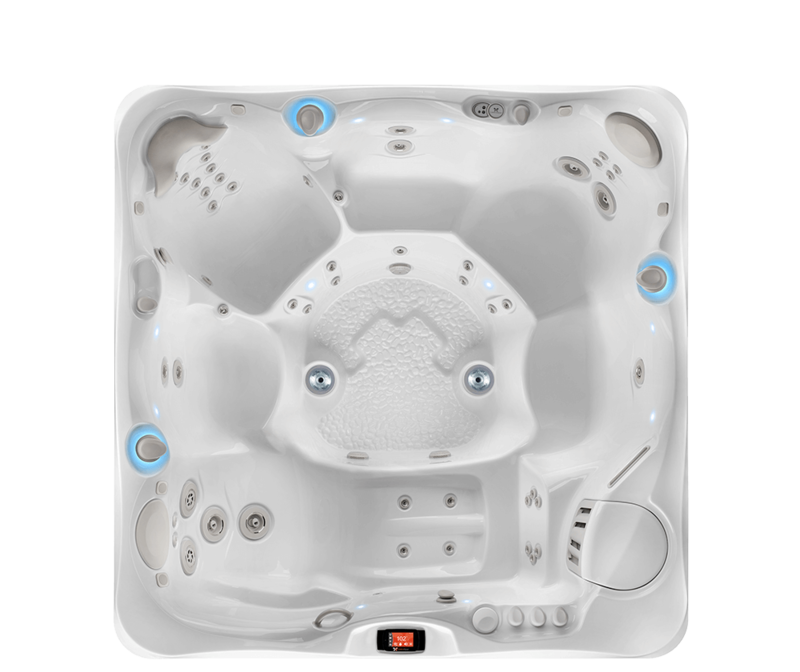 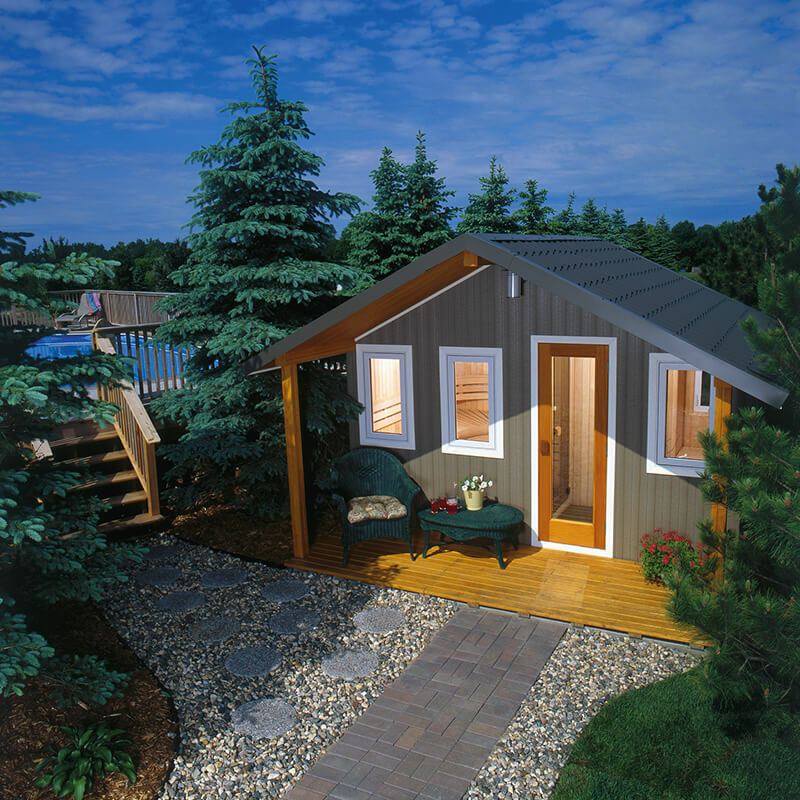 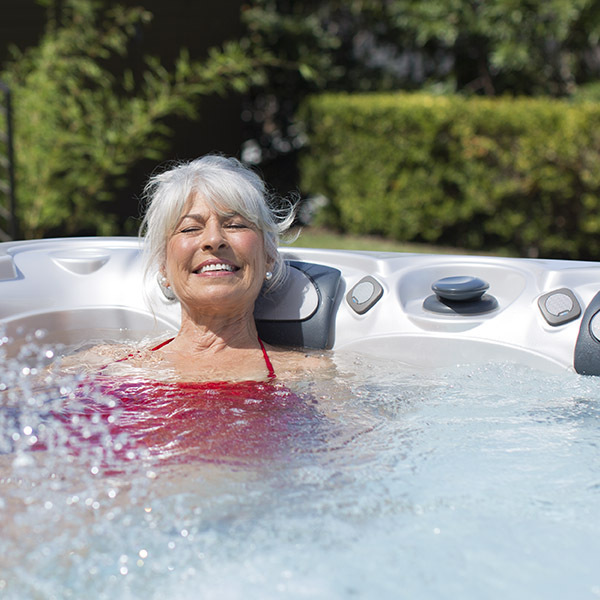 Sandollar Spa & Pool is central Maine’s Hot Tub, Spa, Sauna and in-ground and vinyl above ground pool dealer. 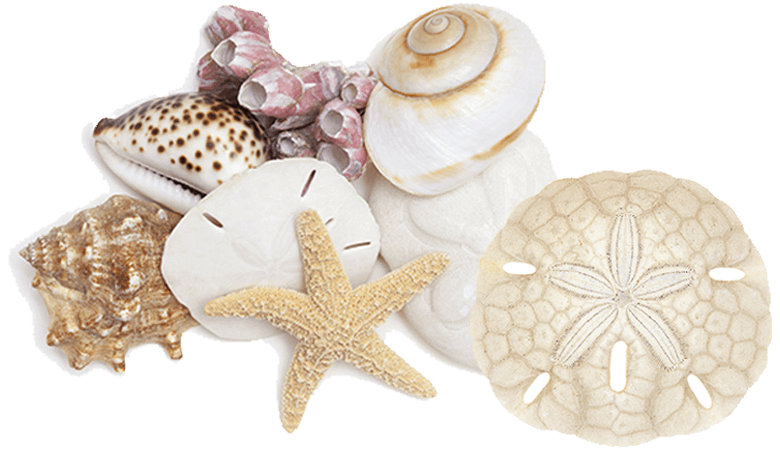 We also offer water testing, chemicals, and accessories at our storeare our Specialty! 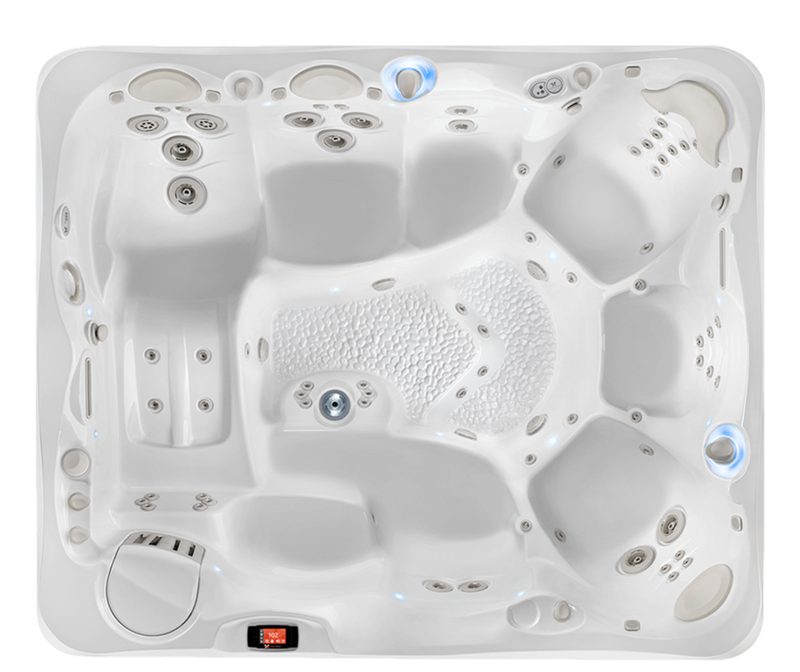 We are central Maine's largest pool and spa dealer. 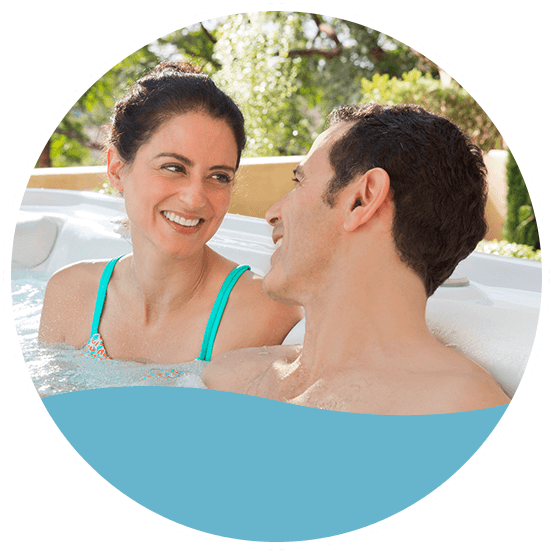 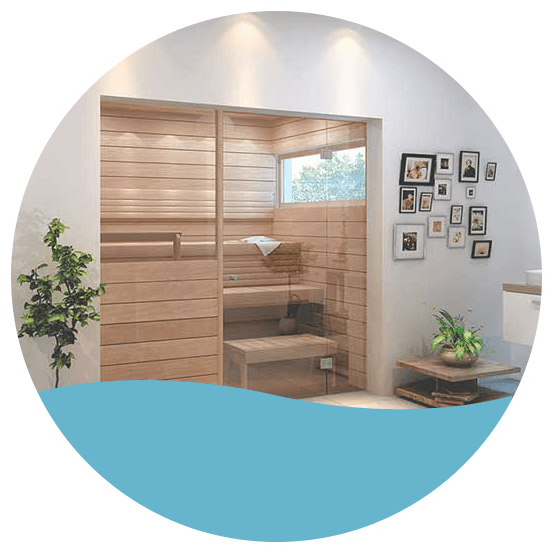 Our knowledgeable staff will help you find the perfect pool, spa or sauna to fit your lifestyle - and our customer service and support will exceed your expectations. 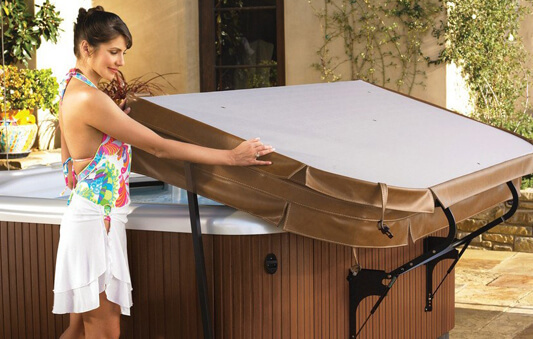 We have a selection of pool panels, liners, heaters, and in-ground and above ground pool options, along with chemicals, toys and accessories. 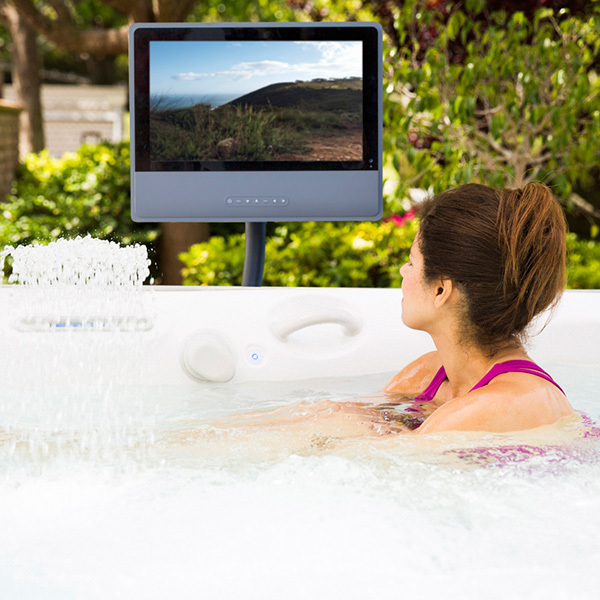 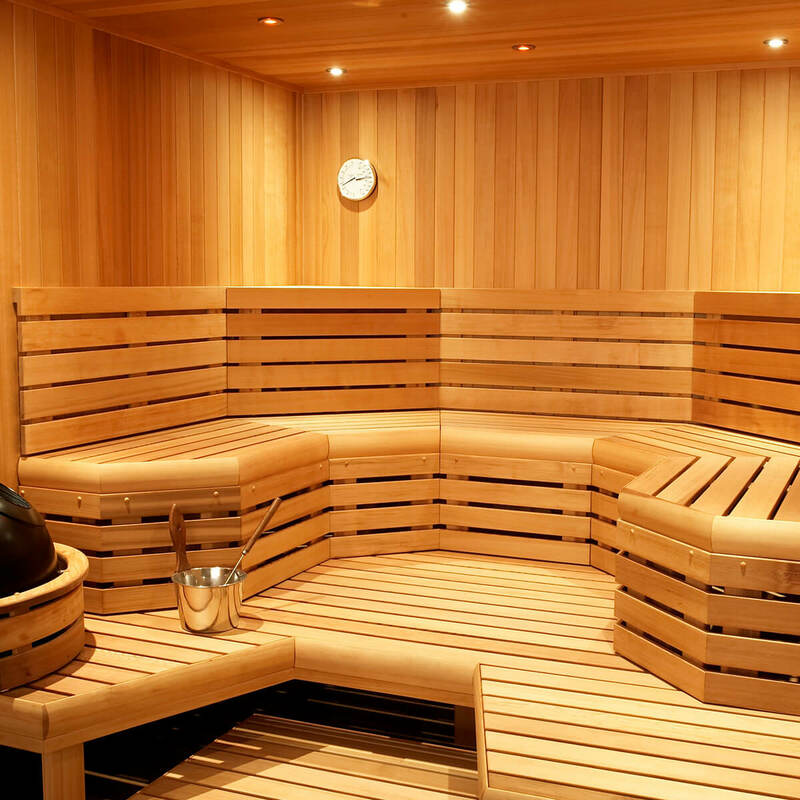 Our spa room is full of a variety of spas and covers for the discreet spa shopper. 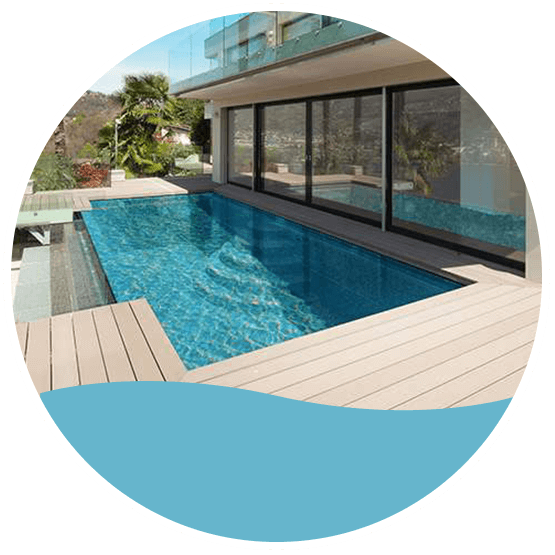 Check out our gallery, you'll see the quality of our craftmanship and many beautiful pools we've installed throughout Maine.